Our Company was promoted by Late Dr. N. Mahalingam and incorporated as “The Pollachi Credit Society Private Limited” on March 30, 1955 under the Indian Companies Act, 1913. 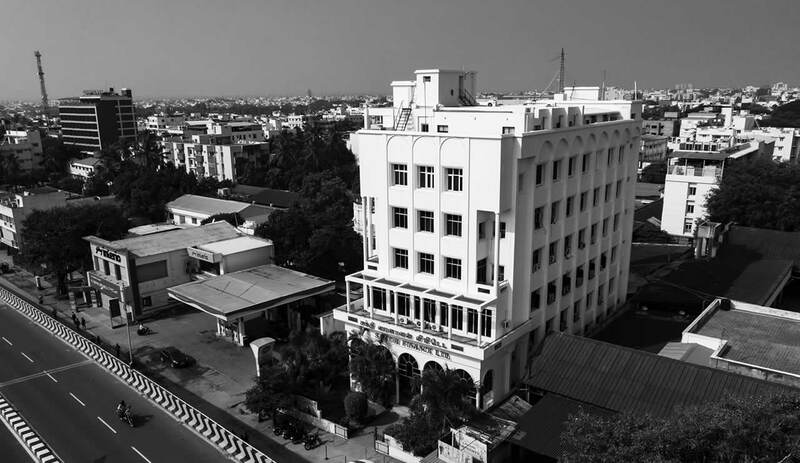 Our Company was later converted into a public limited company and name of our Company was changed to Sakthi Finance Limited on July 27, 1967 and a fresh Certificate of Incorporation was obtained from Registrar of Companies, Madras. Our Company came out with its first public issue of equity shares in 1984 and mobilized Rs.75 lakh and the Equity Shares of the Company were listed on BSE, MSE, Delhi Stock Exchange Limited. At present, the Equity Shares of our Company are listed only at BSE. The corporate identification number of our Company is L65910TZ1955PLC000145. Corporate Governance Report for the Quarter Ended 31st March 2012. Registrar:SKDC CONSULTANTS LIMITED has been appointed as the Registrar & Share Transfer Agent handling both share transfer and demat with NSDL/CDSL.